The shift interlock also might not work. Nissan will recall 79,853 examples of the 2013-2014 Pathfinder in the United States because their brake lights might not shut off. The campaign covers the SUVs with production dates between June 20, 2012, and June 13, 2013. Incorrect installation of the brake light switch can cause the lights to remain on even when someone isn’t using the pedal. This could be quite confusing to other people on the road and could be dangerous. The problem can also interfere with the brake-shift interlock by letting the driver leave the vehicle without shifting into park, which could cause the SUV to roll away. Nissan first issued a Technical Service Bulletin about this problem in December 2015. In April 2016, warranty data showed that Pathfinders built before June 2013 had a higher failure rate than the rest of the population. The automaker investigated further and decided a recall was necessary for them. The company’s documents to the National Highway Traffic Safety Administration don’t mention any injuries or fatalities from this problem. Nissan dealers will inspect if the brake light switch is installed correctly. If not, they will replace the parts as necessary. The safety campaign will begin July 25, 2016. Nissan North America, Inc. (Nissan) is recalling certain model year 2013-2014 Pathfinder vehicles manufactured June 20, 2012, to June. 13, 2013. The brake light switch may have been installed incorrectly causing the relay to remain in the "ON" position and the brake lights to remain illuminated even when the brakes are not applied. Additionally, the brake light switch may interfere with the brake-shift interlock, allowing the driver to exit the vehicle without the transmission in the "PARK" position. If the brake lights remain illuminated, other drivers may fail to stop when the vehicle actually brakes, increasing the risk of a crash. If the driver exits the vehicle without the transmission in the "PARK" position, the vehicle may rollaway, increasing the risk of injury. Nissan will notify owners, and dealers will inspect the brake light switch and, as necessary, replace the relay, free of charge. The recall is expected to begin on July 25, 2016. 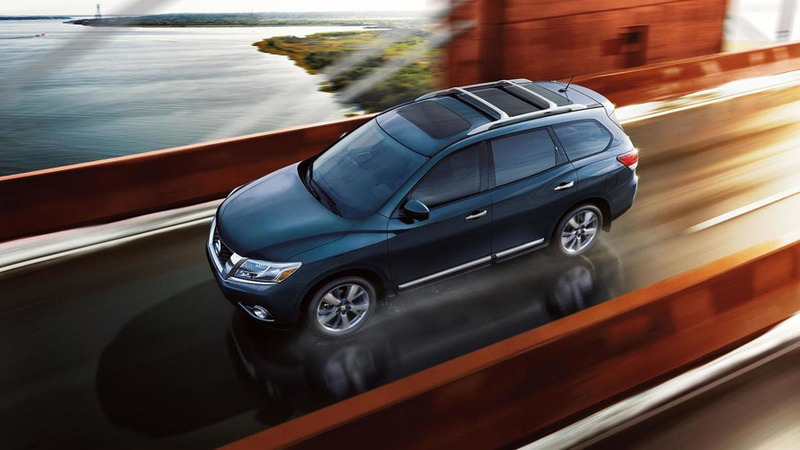 Owners may contact Nissan customer service at 1-800-647-7261.